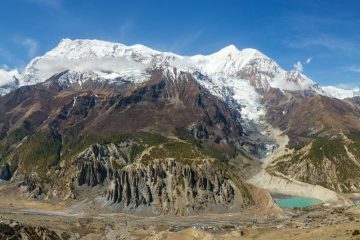 We organise affordable, fully customised private treks in Nepal with experienced local guides full of personality! 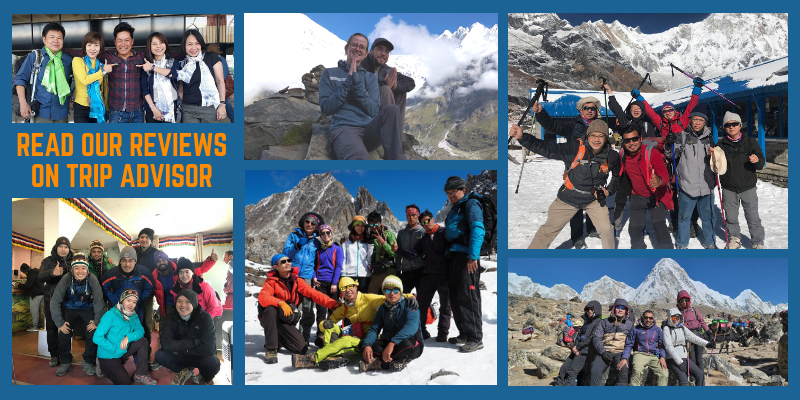 We’re committed to responsible trekking and come highly recommended by our clients! 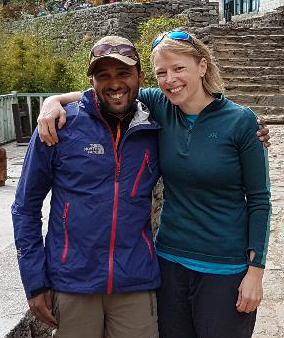 A rare partnership – renowned Nepali trekking guide Krishna and English customer experience expert Anna work together to create an outstanding service offer from your first point of contact through to the end of your trip in Nepal. 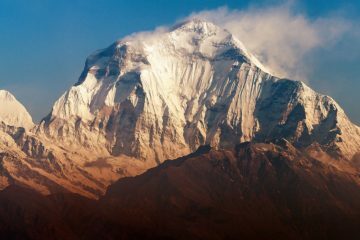 We think there’s no such thing as ‘one size fits all’ when you trek Nepal. That’s why we offer something different. 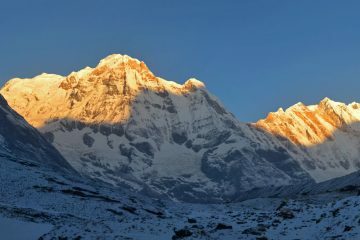 We blend all the benefits of hiring an independent trekking guide, with the peace of mind that comes with booking through an outstanding tour company. For us, service is everything. We partner with you to create your perfect trip and we’ll make sure you’re well prepared. Our website is packed full of useful information and we’re always on hand to give you advice and answer your questions. 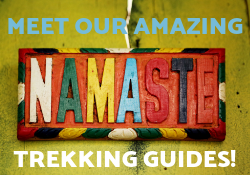 All our local, English-speaking guides are wonderful characters with lots of experience. They know how to adapt to your needs to make your trip work for you. 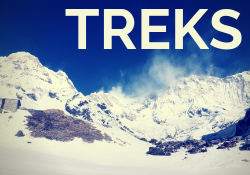 They won’t just guide you on the trail and organise your meals and accommodation. They’ll share stories, take photos and make sure your trip is amazing in every way! 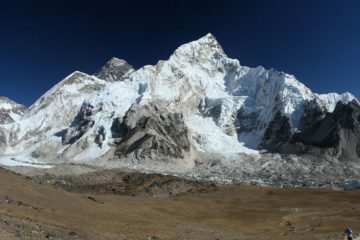 We can design your itinerary and quote to suit your travel preference. 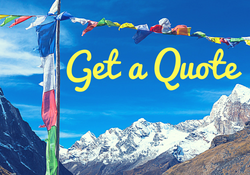 We provide transparent quotes that detail exactly which costs are included and excluded. Everything is customisable – just ask! 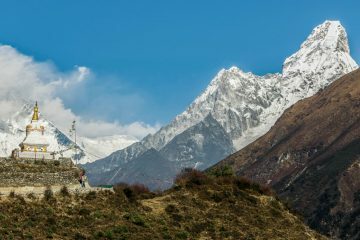 So, if you’re searching for the best customised private treks in Nepal – look no further! Want a second opinion? You’ll find many on Trip Advisor! Or just send us a note and make up your own mind! Let us drip-feed you with inspiring stuff monthly - WHY? 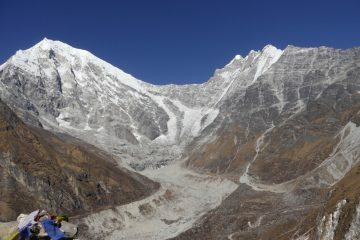 Because trekking Nepal is amazing and we want you to experience it.